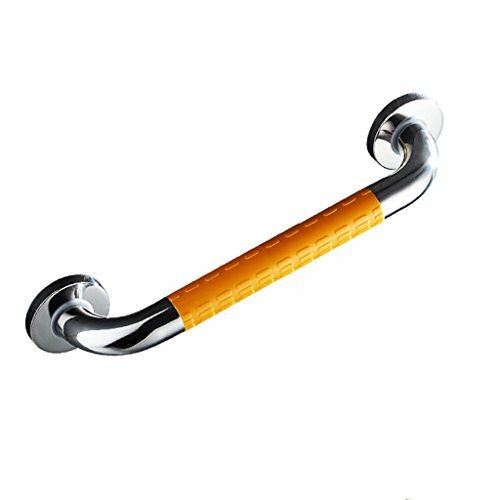 Bathroom handrails 304 stainless steel handrails toilet toilet Disabled elderly bath non - slip bath residue Wei handle ( Color : Yellow , Size : 58CM ) by Bathroom handrail at Walk In Tub Showers. Hurry! Limited time offer. Offer valid only while supplies last. This handle not only protects your safety but also serves as a towel rail. Advanced stainless steel with mildew, durable, hard, deformed features.